While a lot of comedians can make audiences laugh, not many of them are truly influential. If you’re trying to find actors who routinely influence their colleagues, start with the four on this list. 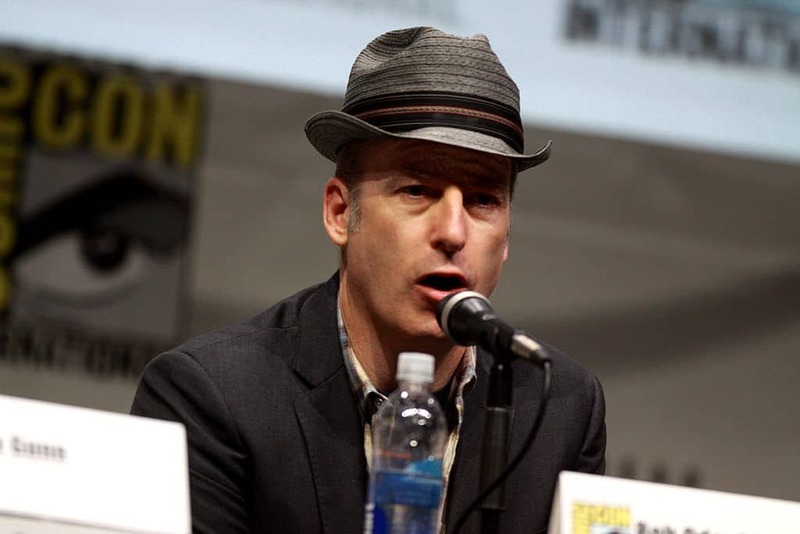 Odenkirk started his career as a writer playing bit parts in shows he was working with. He was somewhat of an underground sensation for a long time, but he became a household name by playing Saul Goodman in “Breaking Bad” and its spinoff “Better Call Saul.” Comedy fans already knew Odenkirk was hilarious, but no one knew that he could play a dramatic role so well. 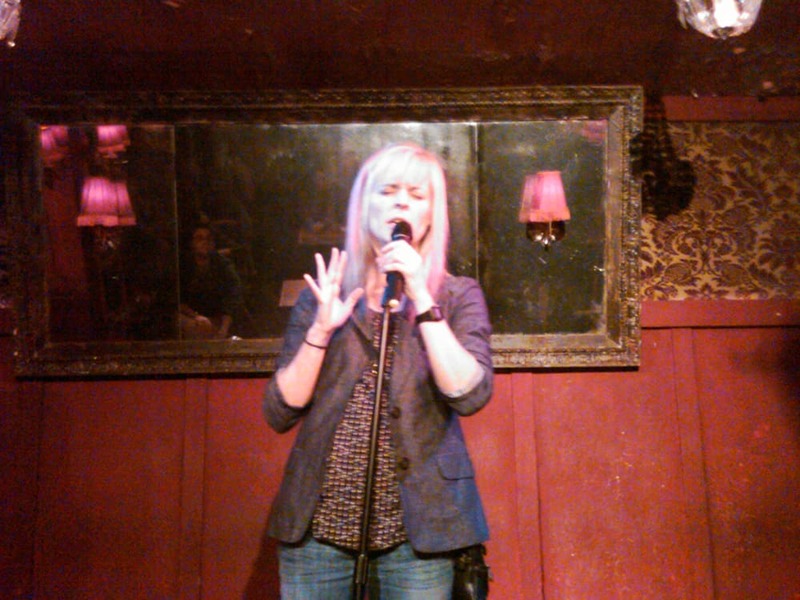 Maria Bamford has one of the most unique acts in comedy. Her ability to play odd characters has made her a cult favorite in the standup comedy world. Listening to her switch characters quickly is nothing less than amazing. She can transition from a high-pitched weirdo to a husky-voiced sexpot from one sentence to the next, often carrying on detailed conversations between multiple characters during her stage show. These things make Bamford entertaining, but they aren’t why she’s so influential. That comes from her willingness to talk about mental health issues. Bamford has bipolar disorder and she makes the depression, mania, and anxiety she experiences a central part of her act. She’s one of the few comedians working today who is willing to discuss such personal issues in front of her audience. Of course, it helps that she makes those issues sound hilarious. He’s also a well-known producer and director who has helped develop several successful movies and TV shows. 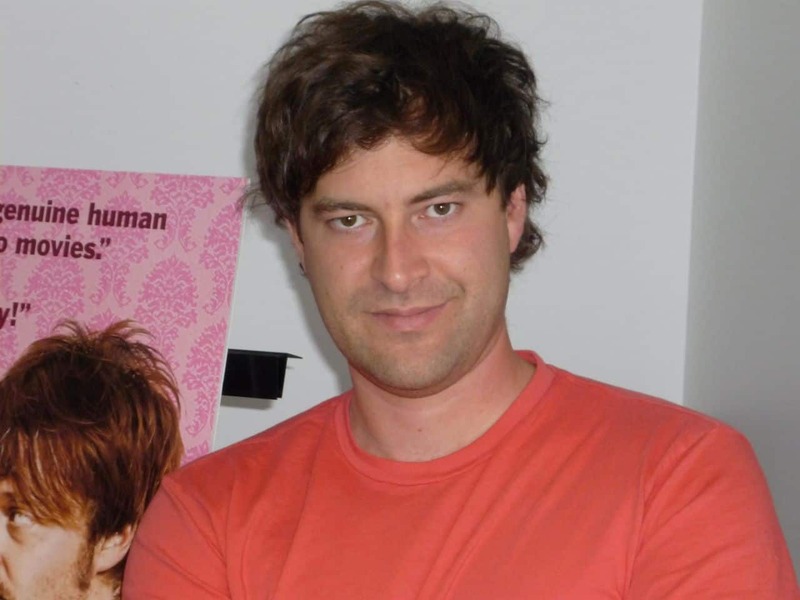 Over the last few years, Duplass and his brother, Jay, have worked closely with Netflix to release a range of movies and shows. They’re doing more than influencing comedians; they’re changing viewer expectations. You probably know Amy Poehler from her hit TV show “Parks and Recreation,” which won Golden Globe and American Comedy awards as well as accolades from several other organizations. Today, she’s usually seen in films with some of her best friends in comedy. Most of her influence, however, takes place behind the scenes. Poehler is the executive producer behind recent hits like “Broad City” and “Difficult People.” She has a knack for developing unique scripts and finding the perfect actors to play roles. Some people may have thought that Poehler would disappear after “Parks and Recreation” ended, but she’s actually become an even bigger influence in the industry. After you learn more about these comedians, pay attention to your favorite shows and movies to see if you can spot their influences. I work as a full time hair stylist but love writing about life. I hope to become a full time writer one day and spend all my time sharing my experience with you! What’s The Manliness Muscle Car In 2017?